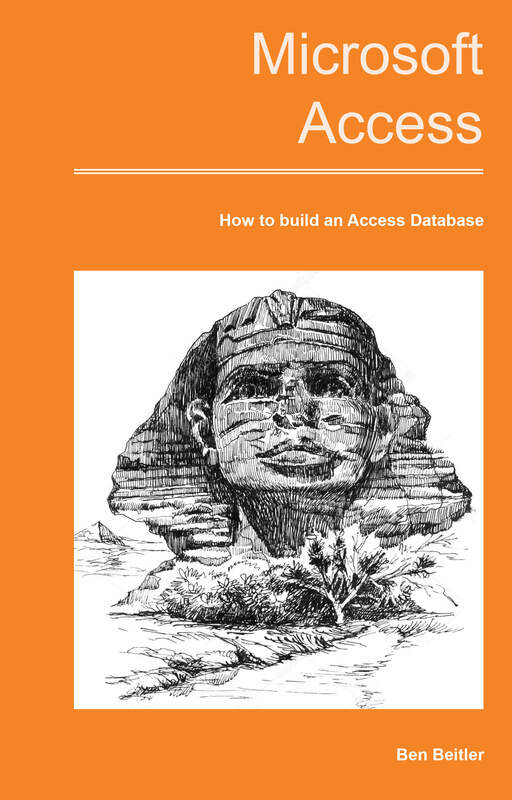 Need to build and maintain an Access database but really don’t know where to start? Well you don’t need to worry as we have just the solution for you!! Microsoft access databases allows you to create relational databases in a way that nothing else can and allows you to manage your data in a more efficient way. However, to someone who isn’t totally familiar with the software or how it functions, may find some of the tasks challenging. In fact most of the tasks can be very intimidating and tedious. 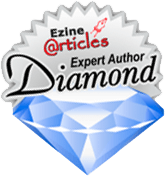 For you to understand the complete functionality and features of this software and how you use it to your advantage, you will a need a guide that will help you through that process with a ‘step by step’ book which is right here to do just that for you. Creating an access database is the starting process towards making your data more efficient and organised while providing accessibility across multiple software systems. To cut it short, knowing how to build an Access Database can go a long way in making sure that you have your data available in a way that makes sense to you and the organisation. That, along with the endless things you can do with it in terms of letting the data give you the information as and when it’s required. Storing data in an efficient manner is incredibly important and knowing how to build it on a platform which allows for the flexibility and efficiency at a level which few others provide which is what you want on a daily basis. This book however is very specific in what it talks about and tells you what you need to know in an easy to read manner without skipping through the essentials. You can also have the full version with all the other functionalities of the software discussed in detail so that if you need information and guidance on more than one feature you can have it all at your disposal without going through the hassle of going through multiple books. Should you find a topic or the content related to it in the book confusing? 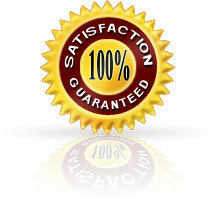 you can email me anytime for free support service. I am always here to help you out with your queries regarding Microsoft Access Database. ACT NOW! Grab my eBook and transform your skills in Microsoft Access Database today!